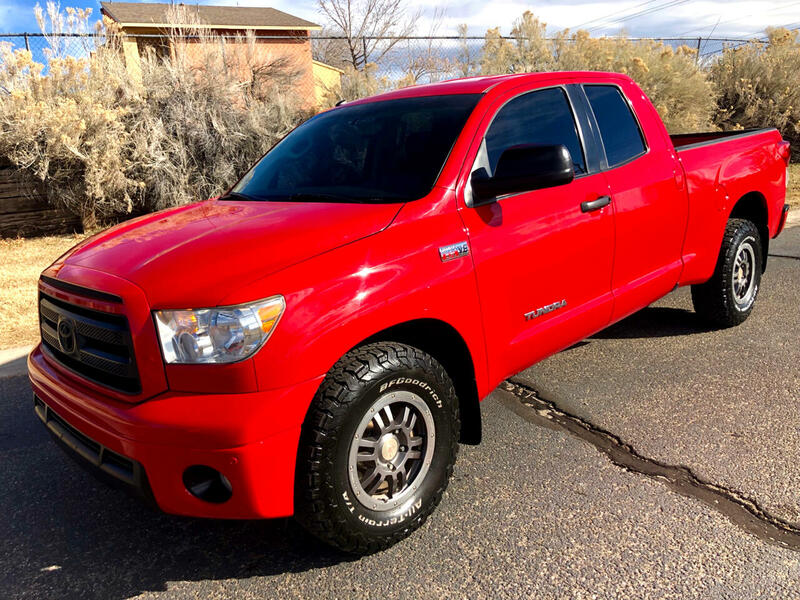 Super cool 2011 Tundra double cab w/ only 138K miles. This Toyota 4X4 is in great shape and is loaded w/ all power options. Message: Thought you might be interested in this 2011 Toyota Tundra 4WD Truck.